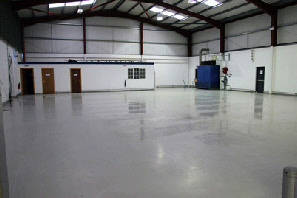 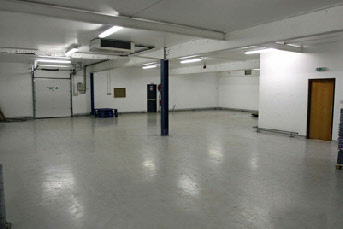 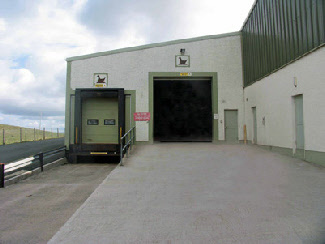 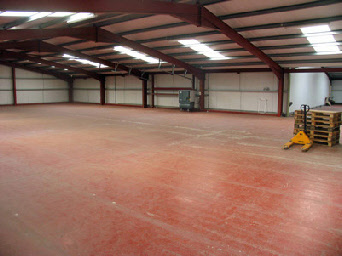 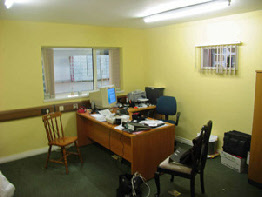 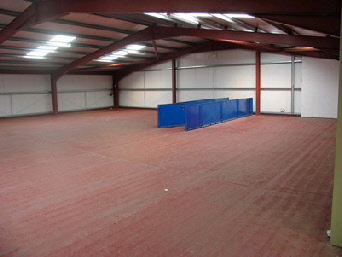 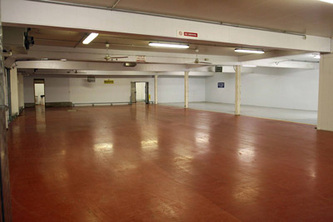 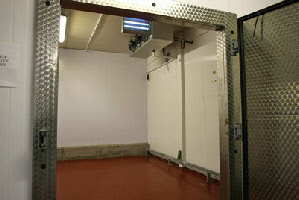 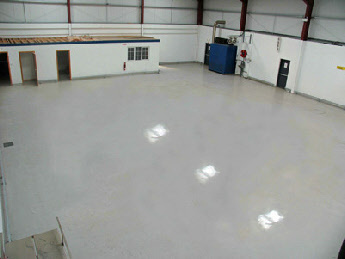 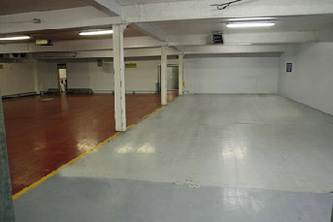 Superb high specification, food grade warehouse in Monaghan, potentially suitable for a variety of users. 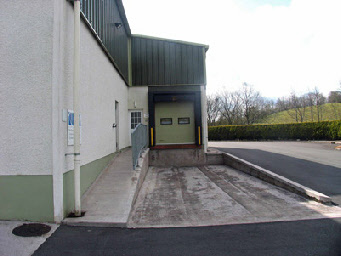 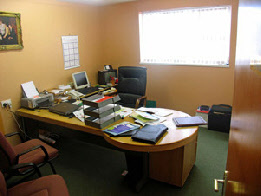 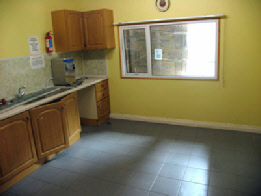 Situated 7km from Monaghan town on Ballybay Road. 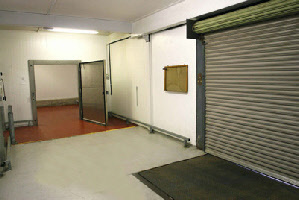 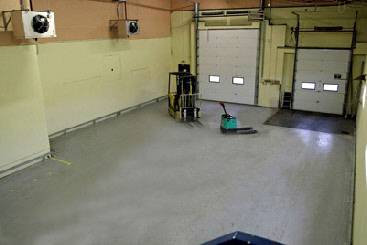 Benefits from 6 loading docks, 2 at ground level and 4 sealed bays, all with powered insulated doors.